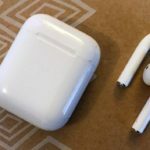 You are here: Home / iPhone / Are The iPhone 8 and iPhone X, XS, or XR Waterproof ? Are The iPhone 8 and iPhone X, XS, or XR Waterproof ? No. Your iPhone XS, XS Max, X/XR, or iPhone 8 are not waterproof. 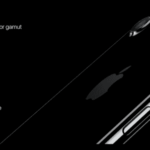 The new 2018 iPhones include the iPhone XS, XS Max, and XR. These new 2018 models along with their 2017 brethren (the iPhone 8, iPhone 8+ and the original iPhone X) are not waterproof. 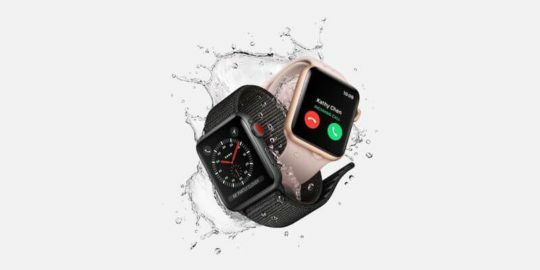 Unlike the Apple Watch Series 2 and higher models, the iPhone models are not waterproof, and you cannot swim or do other water sports with one. They are however water resistant (to a degree). 0.1 What’s the difference between Waterproof or Water Resistant on the iPhone XS? 0.2 Is There an iPhone That is Waterproof? 0.3 So How Is My iPhone X Series Water-Resistant? 1 AppleCare+ doesn’t cover liquid damage!! 1.2 There’s No Fooling Apple! 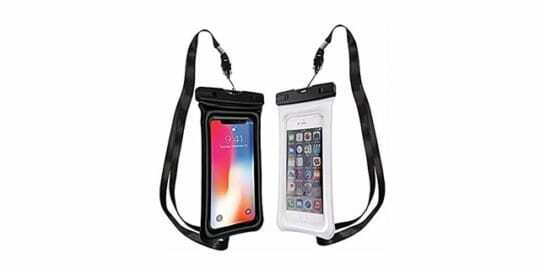 2 Want To Take Your iPhone To The Beach or Pool? 3 Can my iPhone get wet? 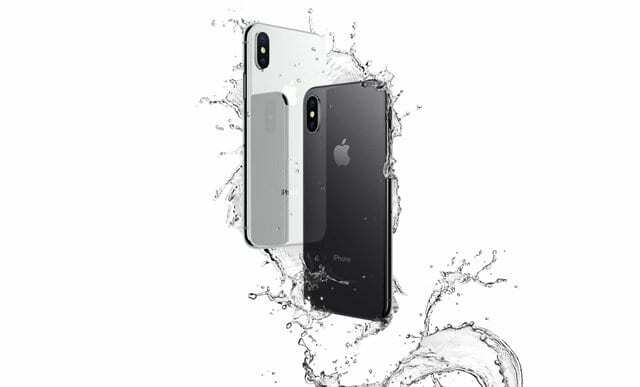 3.1 What To Do When My iPhone XS or iPhone XR/X/8 Gets Wet? 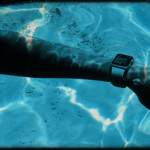 4 How Is The Apple Watch Waterproof? 4.1 What does the IP68 and IP67 Rating mean on the iPhone? 5 How Does Apple’s Water Resistance Compare to Samsung? What’s the difference between Waterproof or Water Resistant on the iPhone XS? Apple lists similar disclaimers for the iPhone XR, original X, and the iPhone 8 models. Is There an iPhone That is Waterproof? Currently, there is not an iPhone model that is waterproof to the point that you can take the phone with you when swimming, surfing, or taking part in other types of water activities. The Apple Watch (Series 2 and above) is the only iDevice that is waterproof and water resistant for all types of water-based fun! So How Is My iPhone X Series Water-Resistant? AppleCare+ doesn’t cover liquid damage!! Even with the IP rating, Apple DOES NOT guarantee that the iPhone XS, XR, X, or 8 will survive when submerged water. Let’s repeat that! Apple does not cover Liquid damage in your Phone’s warranty. So don’t take chances–keep your iPhone XS, XR, or X safely away from water and other liquids. You (and Apple Staff) can tell if your iPhone has water or liquid damage by checking the liquid contact indicator or LCI on the side of your iPhone. It’s usually just inside the SIM slot. If your iPhone has been in contact with a liquid, the LCI turns red. If it’s white or silver, good news! Your phone does not have water damage! If you bring in your water damaged iPhone, and an Apple Tech see that your LCI is red, they won’t repair it or replace it under your active warranty. Want To Take Your iPhone To The Beach or Pool? If you want to take your iPhone XS/XR/X/8 to the pool or beach, we recommend sealing it up in a waterproof (and sandproof) case or pouch. Before you purchase any case, check out user reviews to make sure the product worked as expected. Since Apple won’t guarantee the iPhone X Series water resistance via its AppleCare+ Warranty, it’s best to be sure that the product you purchase works! Can my iPhone get wet? Yes, your iPhone can handle some water or liquid–just not a lot and certainly NOT for extended periods of time. So if you get caught in a rainstorm, drop your iPhone accidentally in a puddle or pool of water, or even in the sink or toilet, it should be okay. What To Do When My iPhone XS or iPhone XR/X/8 Gets Wet? If your new iPhone does get wet, don’t turn it off. Instead, grab a cloth (or whatever is absorbent) and wipe it clean and dry. Microfiber cloths work best since they literally grab water out. Then wait until it dries up before you put your device on the wireless charger or turn it off or on. Allow it to dry completely. Don’t fall for the bag of rice trick–it doesn’t work and may even damage your phone. How Is The Apple Watch Waterproof? Even the Apple Watch has certain limitations when using it for a swim workout. Apple Watch Series 4 and 3 has a water resistance rating of 50 meters under ISO standard 22810:2010. That rating means that it may be used ONLY for shallow-water activities like swimming in a pool or ocean. However, Apple Watch Series 4/3 should not be used for scuba diving, waterskiing, or other activities involving high-velocity water or submersion below shallow depth. 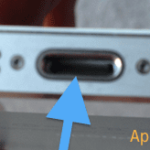 What does the IP68 and IP67 Rating mean on the iPhone? In IP68 or 67, the digit 6 stands for dust resistance and the 8 or 7 or the last digit is relevant for water resistance properties. A rating of 8 means the device is protected from immersion in water with a depth of more than 1 meter with the manufacturer specifying the exact depth–in this case a maximum depth of 2 meters for up to 30 minutes. And a 7 rating ensures that the device is protected from immersion in water with a depth of up to 1 meter (or 3.3 feet) for up to 30 mins. How Does Apple’s Water Resistance Compare to Samsung? 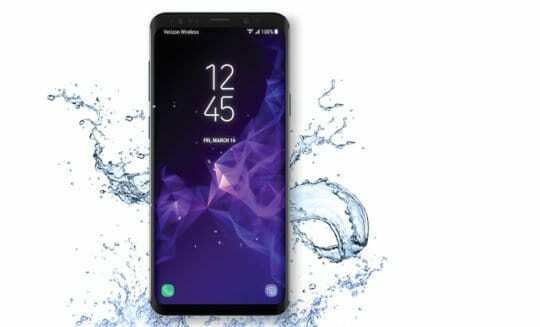 This special coating makes Samsung phones a little more water resistant than iPhones but not entirely Waterproof. Apple Watch Mic Not Working? After Swim? Okay people, NO iPhone model including the iPhone X are waterproof! I bought my boyfriend an iPhone X and he wasted it when he brought it to the ocean…and of course, it’s not working. No surprise there. Water-resistant just means it’s not as easily susceptible to water damage but it’s not waterproof meaning it can still sustain some damage if it’s exposed to too much water or for too long. I still don’t get it. Whats the difference between water resistant and water proof? Even if it is waterproof, does it still work?